Finding the right mirror for your dining room, living room, vanity, bath, or any other area of your home can significantly increase the value and appeal of your house. The correctly designed mirror can create a dramatic effect on any room – visually expanding, beautifying and brightening your home. They can add light to dark spaces. Somehow they make a small space feel more expansive. 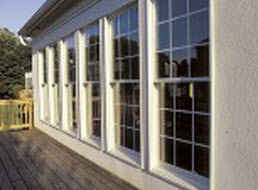 Custom mirrors from M and M Glass can give your home an incredible makeover at a very reasonable cost to you. 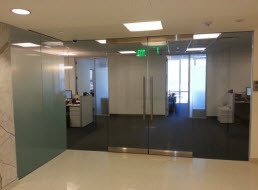 We have a large selection of custom mirrors in a large variety of sizes, shapes and colors. We also specialize in the custom design, manufacture and prompt installation of framed or unframed mirrors to match any specification you may request. 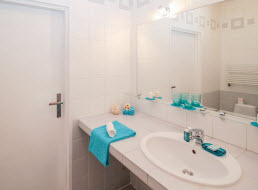 Above bathroom vanities – two or more ovals or circles can replace a long rectangle mirror. DIY furniture projects – some examples include custom woodwork cabinets, hutches, and other furniture projects. Wedding decor – our customers have ordered round and oval mirrors for their reception table tops, wedding gifts and more. Home decor– mirrors make small spaces look larger and brighter. Table covers – protective table tops can be made out of mirrors for end tables, night stands, dressers and more. 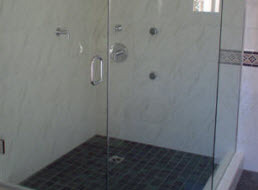 M and M Glass can meet all your custom glass and mirror needs. Contact us to talk about your next project today!